Autism…Alzheimer’s…Don’t Forget to Water the Brain! Though there are so many unanswered questions about conditions like Autism and Alzheimer’s and seemingly endless therapies being used in hopes of combating the symptoms, many people are overlooking a critical therapeutic component. There is a lot of focus on dietary restrictions and many who are of the belief that heavy metals are to blame but there is little (or no) concern about hydration of the brain and natural “flushing” of toxicity. Although refraining from exposure to more heavy metal toxicity by opting out of immunizations can be a wise decision, there is a strong probability that the body is already in heavy metal overload and it needs “help” to flush the metals out. Did you know that if the brain is dehydrated by as little as 1% that we lose 10% brain capacity? NONE of us can afford to lose that much brain power! Its time to pay as much attention to what we drink as we do dietary needs. Water isn’t “just water” no more than food is “just food”. You may not die of thirst if you’re drinking natural juices or filtered water BUT your body and brain are absolutely suffering from the lack of hydration and the benefit of micro-clustered water to ensure efficient hydration. Dr. Corrine Allen, world-renowned specialist in brain related issues and founder of the Advanced Learning & Development Institute has changed the water source for her patients and testifies that she has seen an increase in her therapeutic results by 30%! We can’t afford to ignore proven results this powerful! 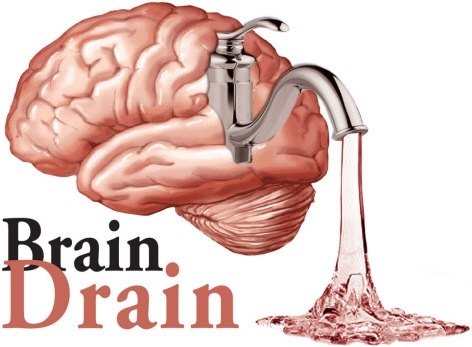 I am eye-witness to astounding changes in people suffering with Autism, Parkinson’s, dementia and just plain “brain fog” that so many of us are challenged with, just by changing the source of their water. Give your body what it needs…give your brain what it needs…give your loved one what is desperately needed for the body to work at full capacity. Water is the key component to the effectiveness of all other therapies and we have the science to prove it! ← Nix The Hot Dogs and Bologna! The Price is Too High!